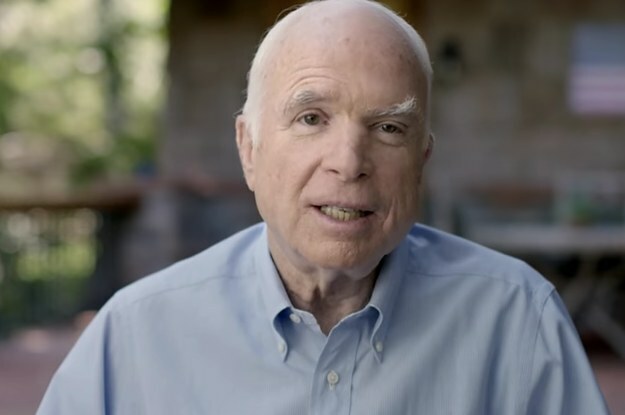 HBO Has A New Documentary About John McCain's Life. Here's The First Look. The film features interviews with George W. Bush, Barack Obama, Bill and Hillary Clinton, Henry Kissinger, and more.